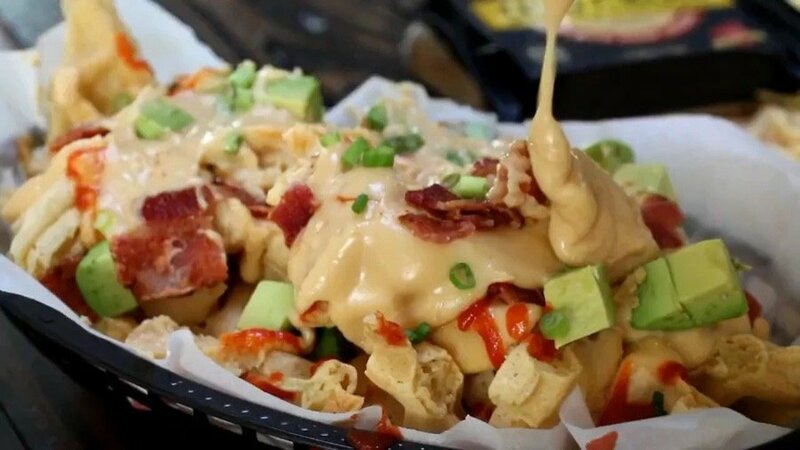 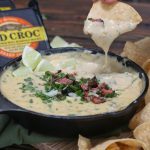 Hot and cheesy dips for Game Day or any day. 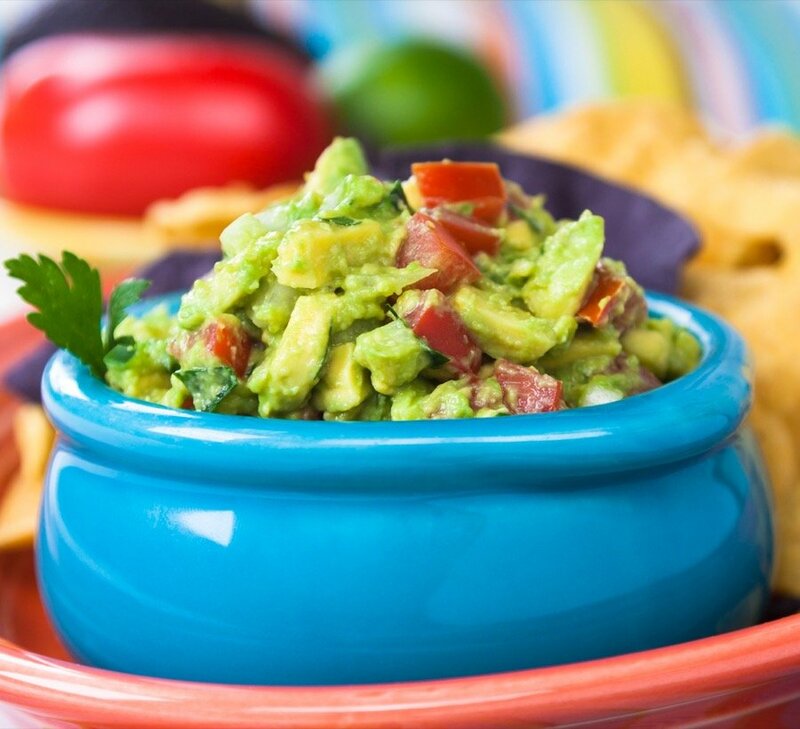 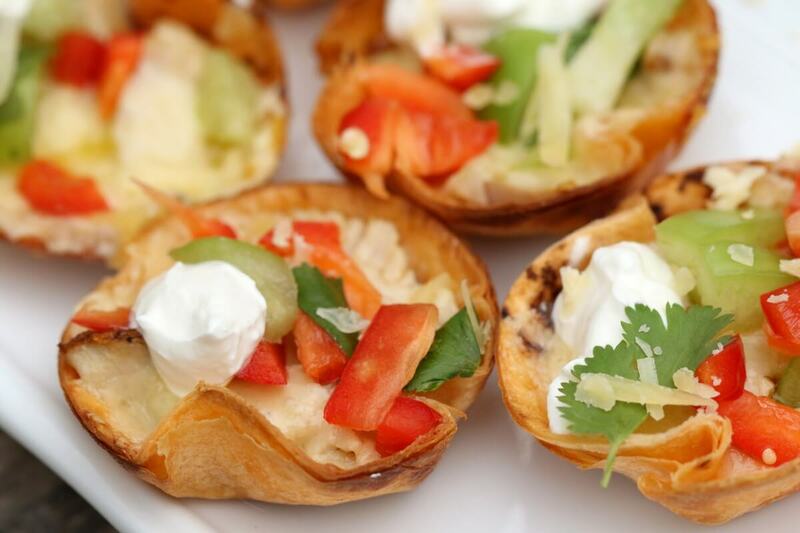 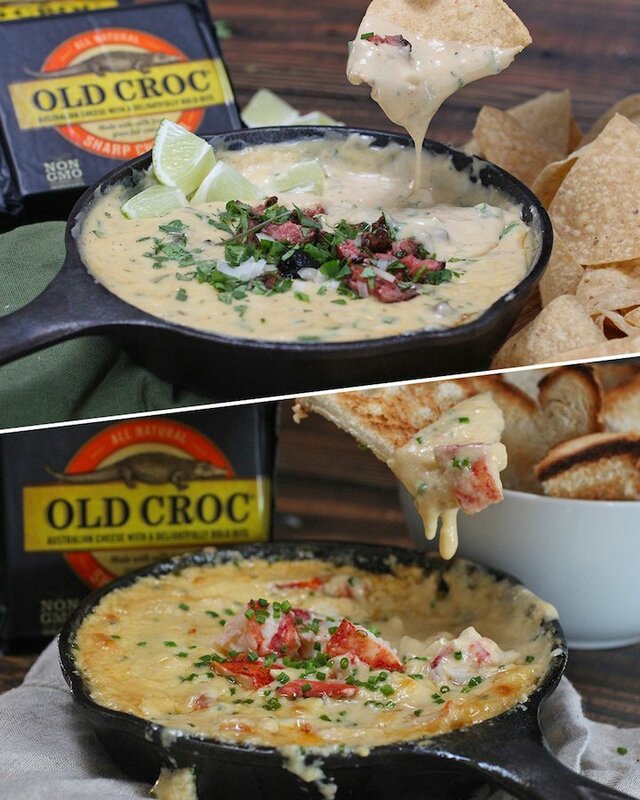 Try our Carne Asada Street Taco Dip or our New England Lobster Dip. 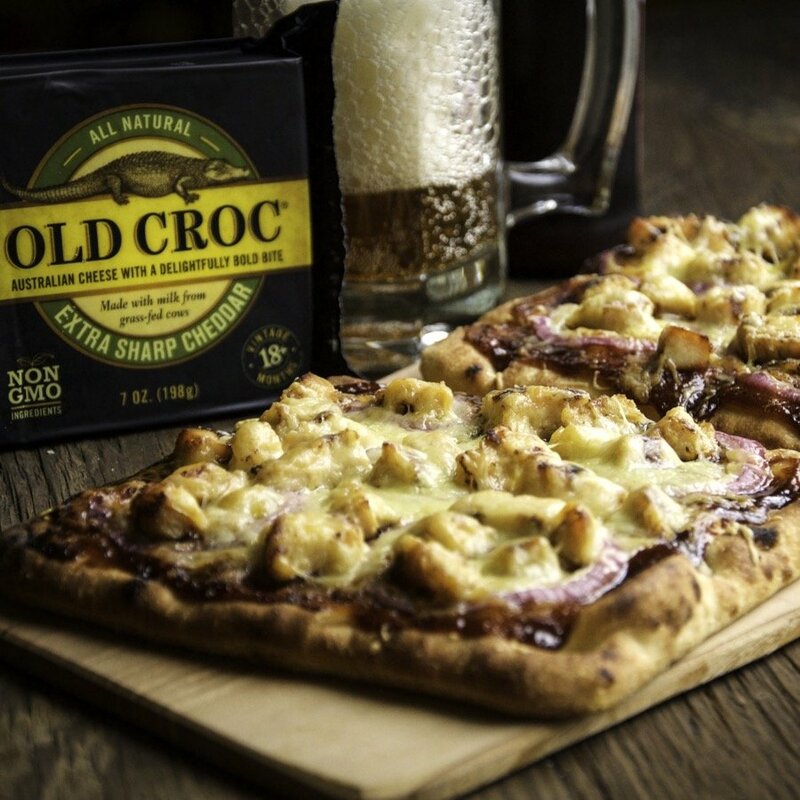 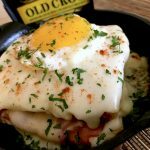 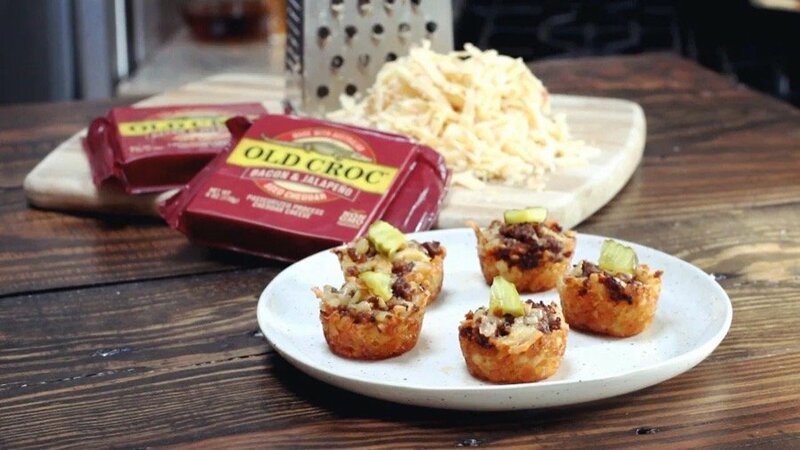 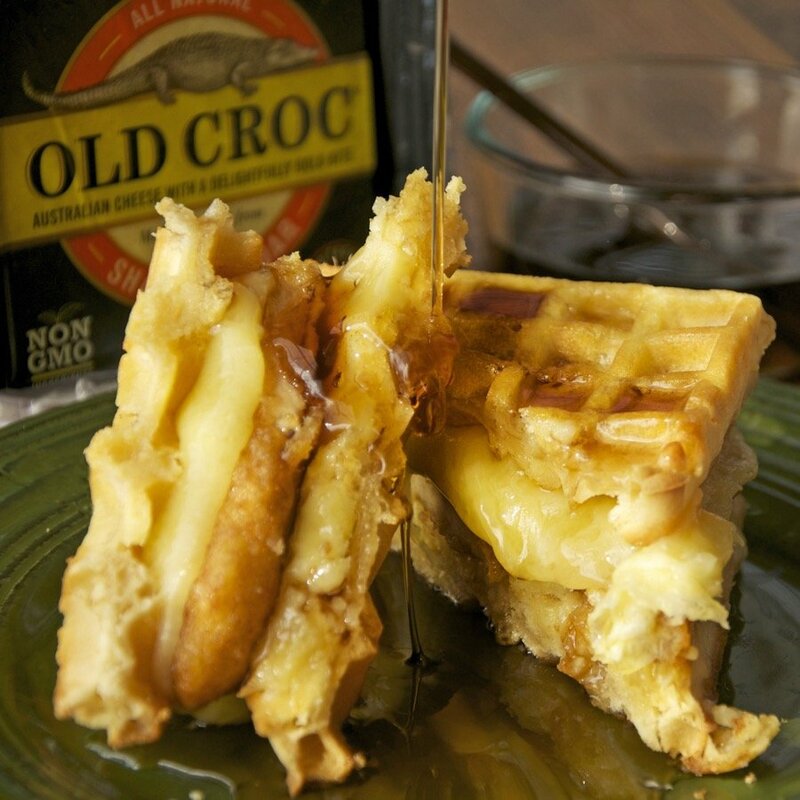 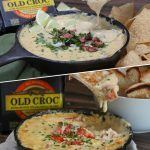 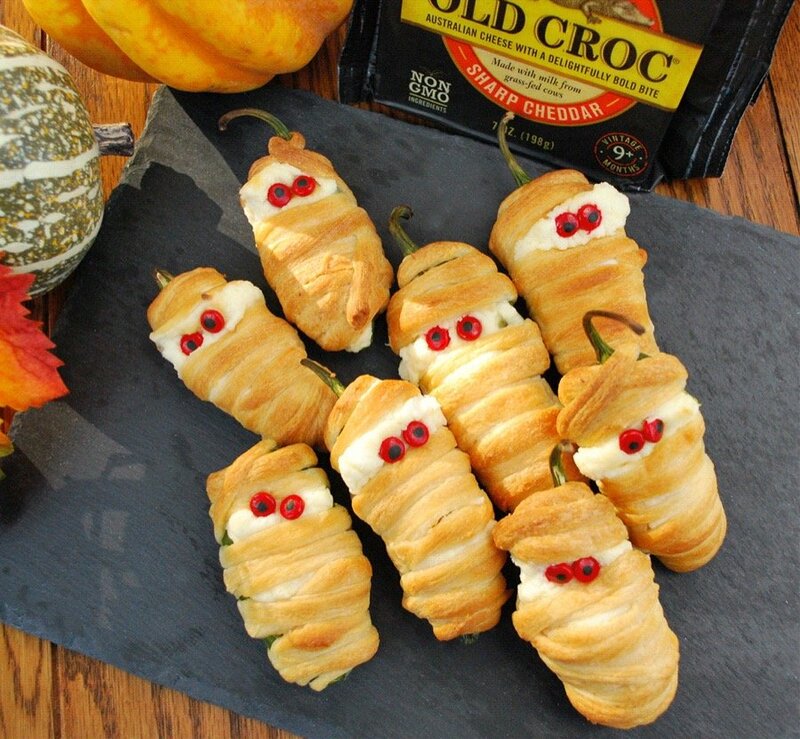 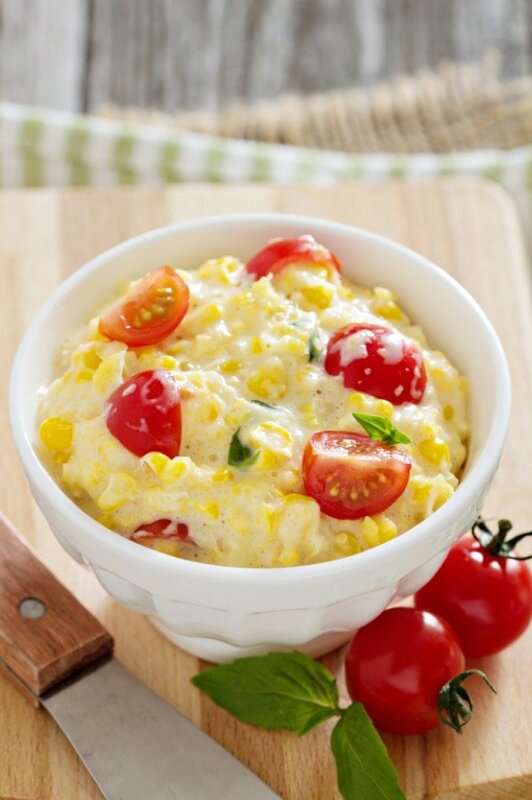 Our Old Croc base dip is an easy and delicious starter for any hot and cheesy dip. 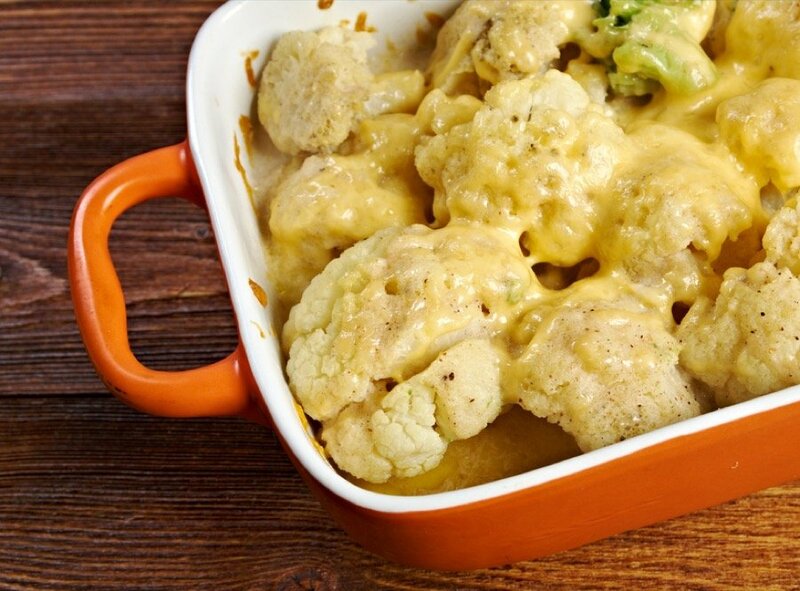 Make it ahead of time and when you're ready, add your favorite ingredients and heat in the oven.